Celebrated 20th century photographer, Ansel Adams once said, “Not everybody trusts paintings but people believe photographs.” Historically, photography has been the last to have been invented of all the fine arts. Across ages, painting, sculpture, music & poetry have been the torchbearers of sociocultural and intellectual progress of mankind. However, they have always been and still are largely perceived as elitist by the masses. It was after the 1800s that photography as an art form came to exist. 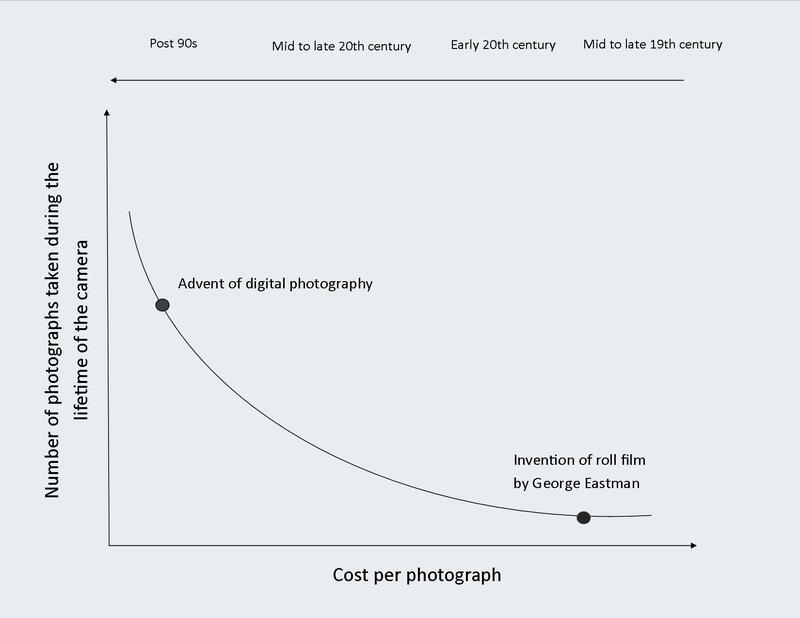 Ever since the earliest surviving photograph taken by Nicephore Niepce in 1826 on a polished sheet of pewter with a thin coating of bitumen with an exposure time running in days, photography has witnessed massive leaps not just in technology but also the in the way it has impacted the society. Powerful still images created by photojournalists, fine art & commercial photographers have swayed public opinion against governments, brought to fore human plight, raised awareness about environment & wildlife and even made the world more fashionable. Arrival of digital photography post 1990s revolutionized and democratized photography on an unprecedented scale. It will be prudent to opine that today photography has emerged as the most powerful visual and fine art form to have been invented. In 1884 George Eastman developed the roll film; it liberated photographers from carrying bulky photographic plates and toxic chemicals. This was a turning point in that it popularized photography and brought it to the masses. A major upshot of this was the rise of photojournalism. Throughout the 20th century, several photojournalists brought us iconic pictures that shocked us, awed us and compelled us to think about the world we live in. 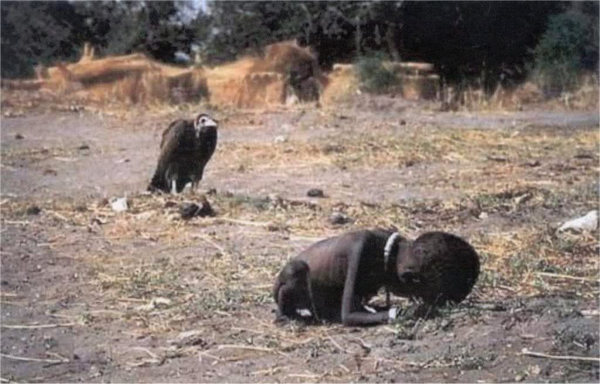 Kevin Carter’s award winning picture at a local feeding center in Sudan created quite a storm. 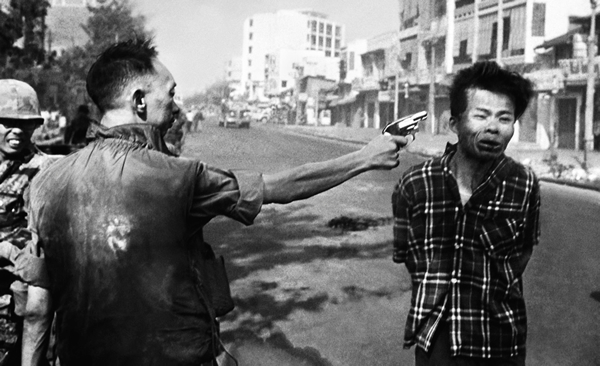 Eddie Adam’s picture of Saigon execution showed the atrocities of the Vietnam War. Steve McCurry’s Afghan girl picture caught the collective imagination of the society with her powerful green eyes. 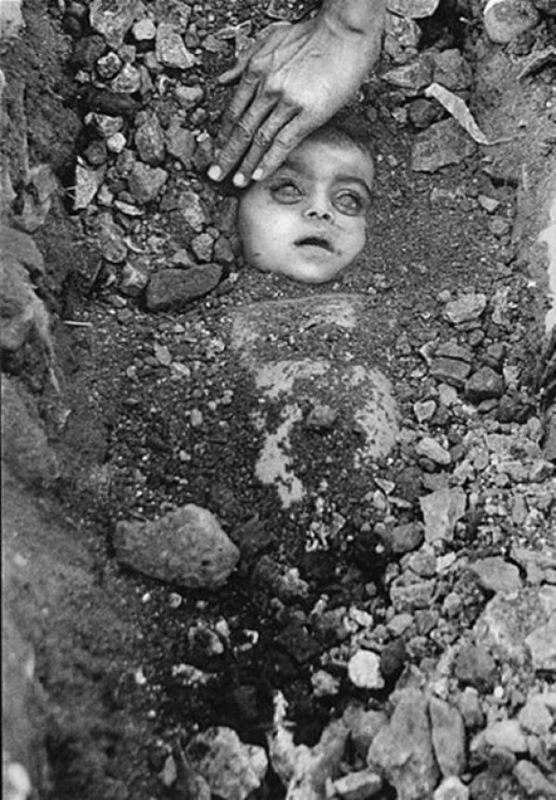 Back home, Raghu Rai’s picture of a dead boy from Bhopal Gas tragedy, made the entire nation weep. These and many more pictures were not just images but powerful statements that made a profound impact on the collective conscience of many countries and societies. They vindicated that a picture is worth more than a thousand words. 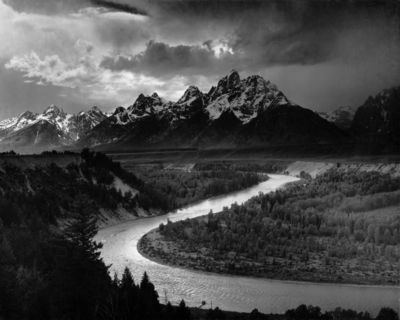 Breath-taking images of the Yosemite and Yellowstone national parks taken by American fine art landscape photographer, Ansel Adams, not only showcased the natural beauty of Sierra Nevada to the common people but also raised public awareness on conservation of environment and its protection. Thus it is amply evident that photography as a medium has served as the most optimum and the most powerful tool for societal change. Camera formats multiplied (4×5 ins, 6 x 7 cm, 6 x 4.5 cm, 6 sq. cm, 35mm, 35mm half frame, sub-miniature etc.) and films got increasingly specialized (Slow film, Medium speed film, Infra-red film, Chromogenic film, X-Ray film etc.) for different types of lighting situations and output desired. Digital photography accelerated this process exponentially and became a game changer. Today, consumers as well as professionals enjoy a plethora of choices vis-à-vis camera sizes, models, features, technical specifications, opticals, accessories and lighting equipment. Continuous sophistication of cameras on smartphones has brought about an explosion in the sheer number of pictures clicked. This extensive popularization of photography is strongly evident with the following graphic. 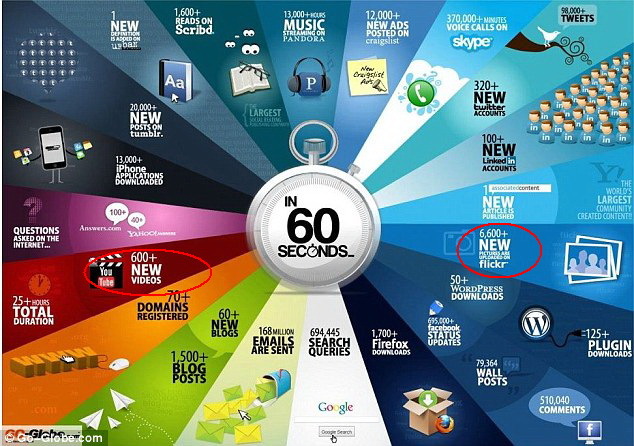 The number of photos uploaded every 60 seconds on Flickr is ten times the number of videos uploaded on YouTube. It is astounding to know that around 300 million new photos are added to Facebook everyday amounting to 7 petabytes of photo content monthly. Photography derives its power from the way our psychology works. The physical world around us is in a state of constant motion. The traffic, birds in the sky, people on the road, trees swaying in the wind, needles on our watch and such. To our minds, motion is a natural and continuously occurring phenomenon. We would sit up and take notice if for some reason all this motion comes to a standstill. Photography brings about this stillness to our world. It freezes a particular moment in time when even time is in a state of motion. The frozen moment isn’t just a point on a timescale but represents a story or event that occurred then. 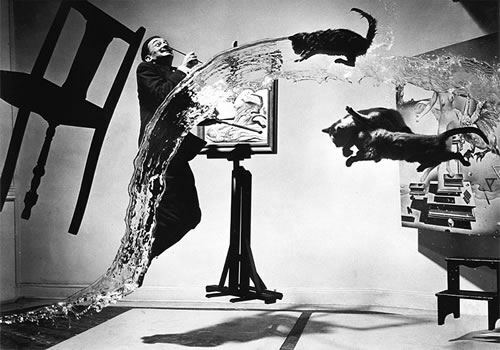 This famous photograph, named, “Dalí Atomicus” by Philippe Halsman perfectly captures the power of a frozen moment. A video footage of this would not have conveyed the same sentiment. It cannot be denied that video is a strong visual art form and has the ability to convey messages and engage with viewers effectively. However it can be rationally argued that a still medium like photography stokes the viewer’s imagination about the context and plot concerning the picture. Video vis-à-vis photography is easier to assimilate since it enjoys the privilege of combining motion and sound to appeal to our senses and feed us with more information. One of the biggest reasons for sheer dominance of photography as a visual art form is its ability to be spread through print media making it easier to access for the masses. Historically this has been the biggest factor instrumental in the popularity of photography. In conclusion it is fair to say that photography has been and still is the most powerful and the most popular visual art forms invented by humans. Thanks for reading. I would love to hear your views. totally agreed with you. Photography derives its power from the way our psychology works. thanks for the sharing.